Dough Schmidt said he lost 60 lbs, went off medications after his diet change. 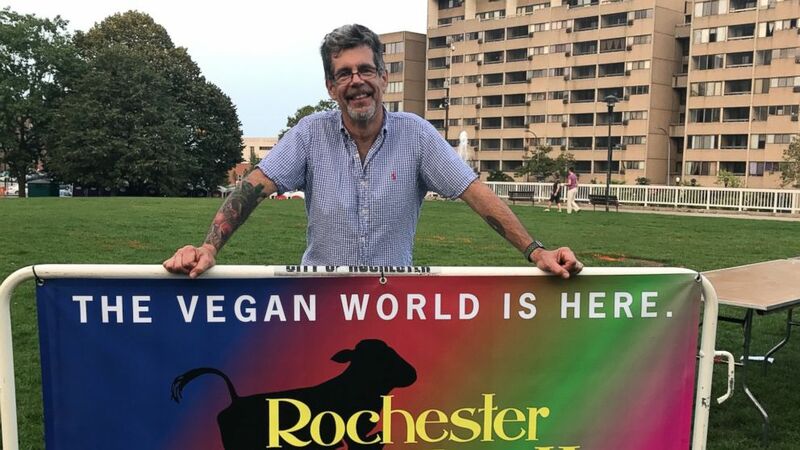 More than 1,000 teachers and school administrators in New York state are taking a 10-day challenge to eat a plant-based diet, inspired by a colleague who transformed himself after a heart attack. Doug Schmidt, a Rochester elementary school teacher, suffered a near fatal "widow maker" heart attack at age 49. "I weighed 225 pounds and thought I was just an average American, middle-age guy," Schmidt, now 59, told ABC News. (Doug Schmidt) Doug Schmidt, of Rochester, New York, changed his diet after suffering a heart attack. After Schmidt suffered another heart scare a year later, he decided to change. 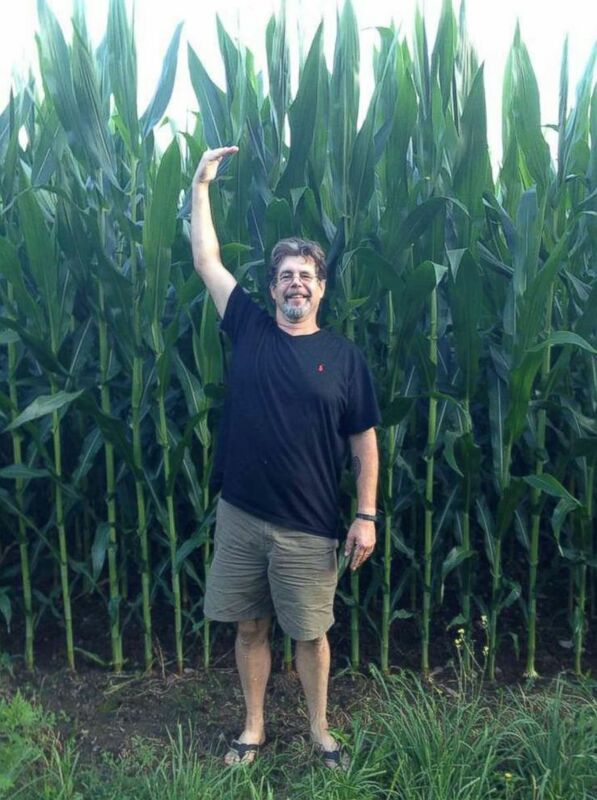 He started gradually to follow a plant-based, whole foods diet. Within three years, Schmidt said his diet had become completely plant-based and he had lost 60 pounds. He said he was also able to stop taking his medications. "The medicine was in the food," said Schmidt, a former professional baker who now says he does not include processed foods, sugar or oil in his diet. "I eat more now than I did on my standard American diet, but it’s all good stuff and your body just craves it and thrives on it." 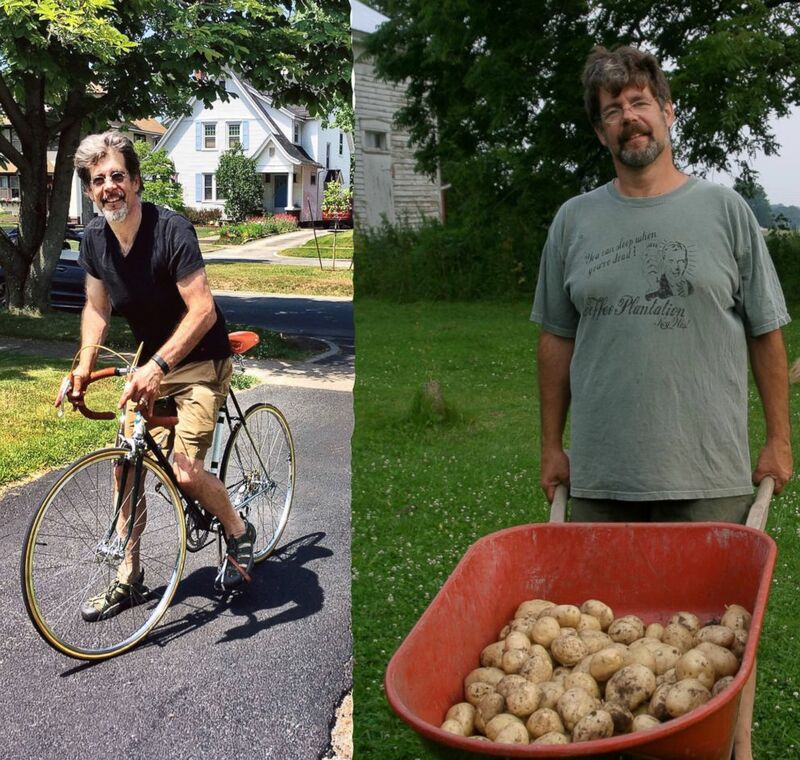 (Doug Schmidt) Doug Schmidt, of Rochester, New York, transformed his diet into entirely plant-based. A plant-based diet is defined as a diet that consists of "minimally processed fruits, vegetables, whole grains, legumes, nuts and seeds, herbs, and spices and excludes all animal products, including red meat, poultry, fish, eggs, and dairy products," according to an article published last year in the Journal of Geriatric Cardiology. Schmidt, who is also a wellness coordinator in his school district, drew the attention of his fellow teachers with his progress. (Doug Schmidt) Doug Schmidt, of Rochester, New York, is pictured before and after his 60-pound weight loss. Two years ago, Schmidt led the 10-day plant-based diet challenge and it drew 30 participants. The next year the same challenge drew about 65 participants. 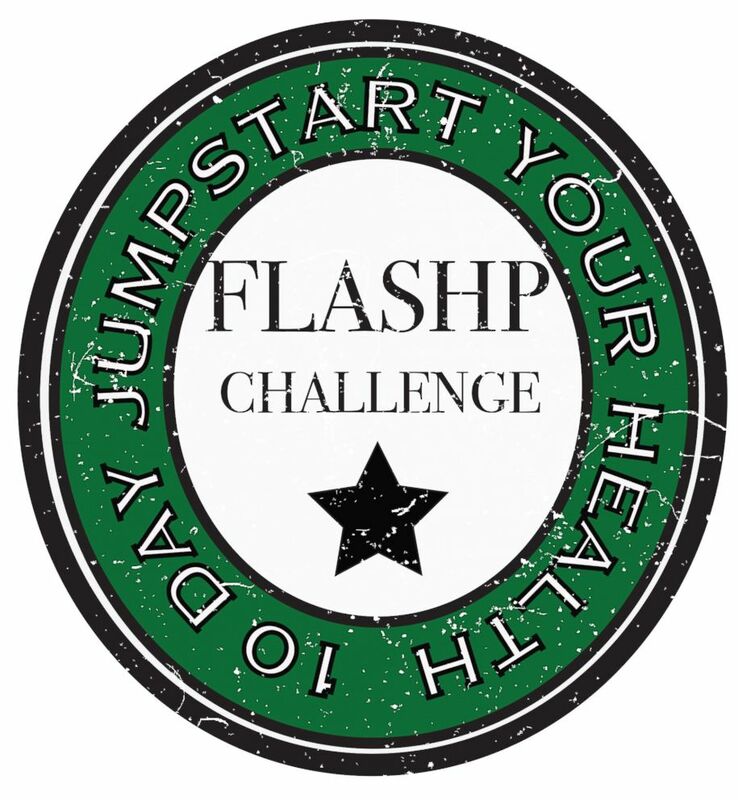 This year, the "10-Day Jumpstart Your Health Challenge" has been adopted in 35 school districts and a community college and counts 1,300 participants. (Doug Schmidt) More than 1,000 school officials in the Finger Lakes region of New York are participating in a 10-day plant-based diet challenge. "It’s been so unbelievable," Schmidt said. "The body wants to thrive and not just exist, so if I can help anyone reach their goals, I’m happy." Participants in the 10-day challenge, which began Monday, receive a free t-shirt and a copy of "The Engine 2 Diet" book, a plant-based food plan by Rip Esselstyn. 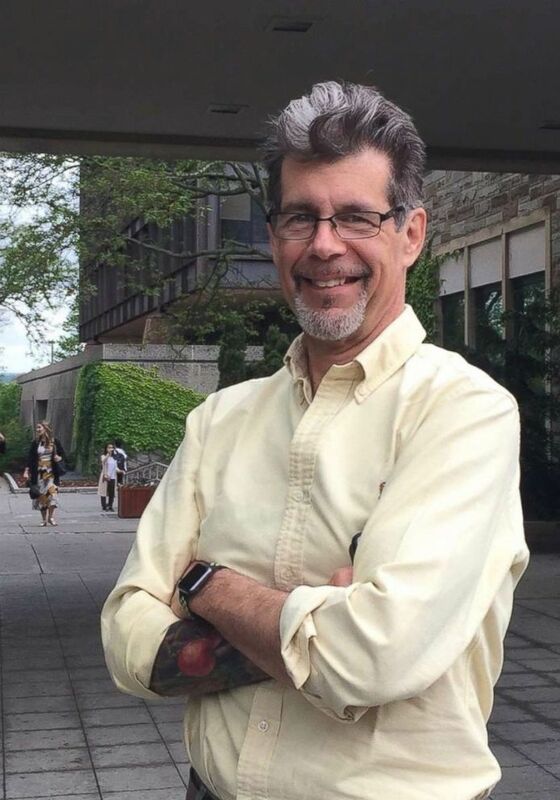 Rick Amundson, health and wellness consultant for the Finger Lakes Area School Health Plan, which oversees the participating schools, said he has received requests from multiple schools for extra funding to host cooking classes for staff participating in the challenge. Other schools and teachers are sharing recipes and meal planning together, according to Amundson. There is also a website and a Facebook page to provide support to the participants. "This has just gone beyond our wildest dreams," he said of the participation. "There are dramatic results in a relatively short period of time, so that was something that opened a lot of people’s eyes." Amundson and Schmidt are thinking ahead to plan a celebration at the end of the challenge. They hope to have Esselstyn speak to the participants with the goal of helping them go continue after the 10 days into "a sustainable effort," Amundson said. Schmidt said it is exciting to watch his colleagues take the steps that changed his life. He went from eating meat, potatoes and dessert at every dinner to having greens with every single meal. (Doug Schmidt) Doug Schmidt, of Rochester, New York, lost 60 pounds after transforming his diet. "When I look at my fridge, it looks totally different than it did 10 years ago," he said. "Yes I’ve given up some of my favorite foods, but what I’ve gained in my life is so much richer." "I literally feel like I’m 20 or 30 again," he said. "My only regret is I wish I would have done this 10 years earlier."